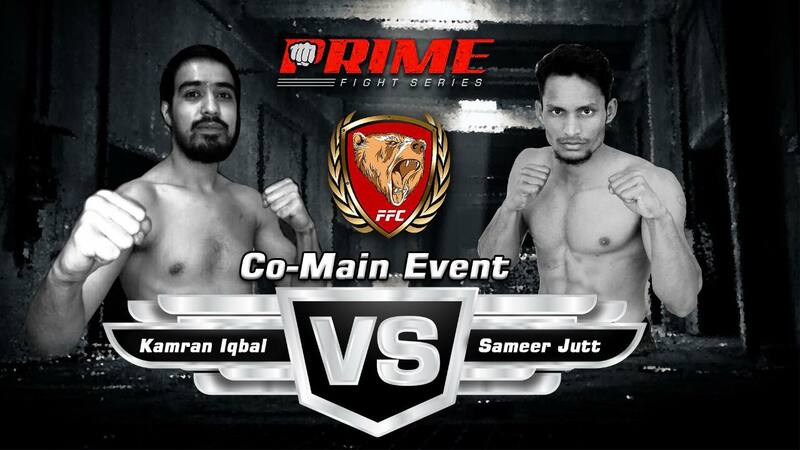 GUJRAT: Pakistan’s Mixed Martial Arts (MMA) fighter Ahmed Mujtaba has launched a local MMA promotion “Prime Fight Series” along with the partnership of Fitness Fighting Club Gujrat. The event led under the vision of Former UGB and WSOF Global Featherweight champion Ahmed ‘Wolverine’ Mujtaba and promoted by Fitness Fighting Club. Ahmed Mujtaba is the head of the Prime Fight Series where 10 plus fights will happen, including 7 MMA Pro Bouts and 5 Amateur MMA fights. There will be a couple of MuayThai fights during the event. In this event, fighters from Russia and Afghanistan will also compete on 22 July in FFC Gujrat. “I see all the fighters from Pakistan as my Family and it’s my responsibility to do something for them. That’s why I created a small show for these guys,” says Ahmed. Meanwhile, Director Prime Fight Series Adnan Ali says that the event will support the MMA and MuayThai in Pakistan and through this fighting competition the new talent will come up and the world will admire the MMA fighter of Pakistan more. Mohamed Fattah vs Muhammad Shahid.